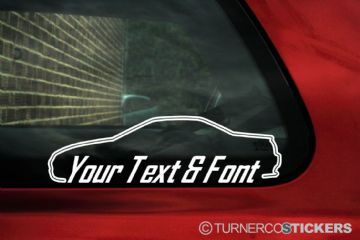 2x MG TF 160 Roadster 2002-2005 personalized car logo stickers. 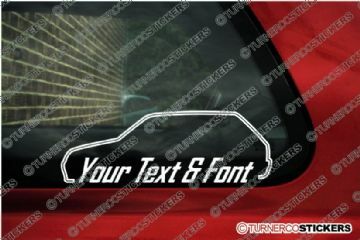 2x MGF Roadster 1995-2001 personalized car logo stickers. 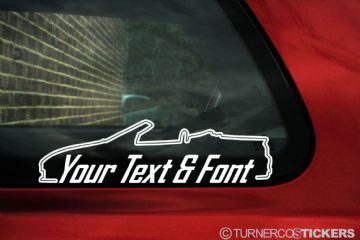 2x MG Metro 6r4 personalized car logo stickers. 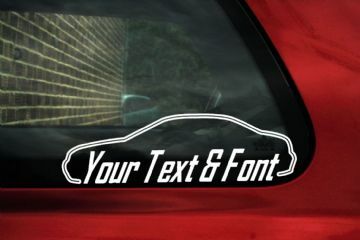 2x MG ZR / Rover 25 personalized car logo stickers. 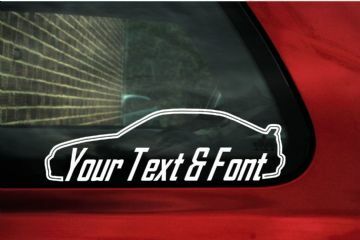 2x MG ZS / Rover 45 saloon 2001-2005 personalized car logo stickers. 2x MG ZS / Rover 45 , 5-DOOR 2001-2005 personalized car logo stickers. 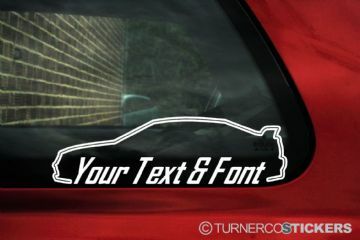 2x MG ZT / Rover 75 personalized car logo stickers. 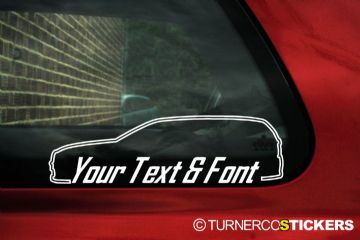 2x MG ZT-T / Rover 75 estate wagon personalized car logo stickers. 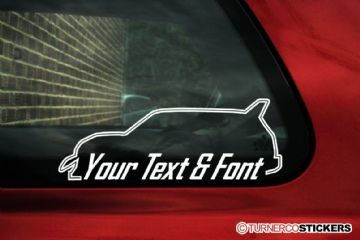 2x Rover / MG Metro personalized car logo stickers.